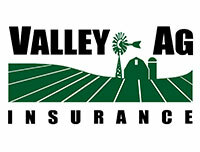 Valley Ag is more than just an insurance agency. 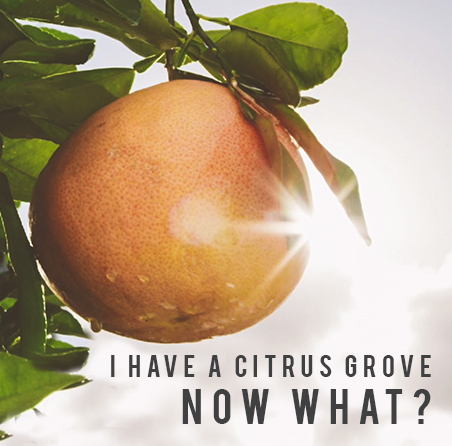 Valley Ag Insurance works in partnership with Texas Citrus Mutual and Texas Vegetable Association. These nonprofit trade associations represent ag interests in Austin and in Washington, DC, on key issues like water, pesticides, and labor. Valley Ag Insurance contributes a portion of every premium dollar to help fund these important activities. Since 2000, Valley Ag Insurance has reinvested nearly $1 million in projects directly benefiting agricultural interests. No other agency has this record of reinvesting in agriculture. Valley Ag Insurance combines ag experience and insurance know-how. Valley Ag offers comprehensive coverage for ALL your insurance needs. IF YOU ARE INTERESTED IN LEARNING MORE ABOUT OUR SERVICES, COMPLETE THIS CONTACT FORM. Comment - What services are you looking for?